Martin Thaulow Fine Arts Photographer & Photojournalist | Contemporary arts | Specialised in Refugee portraits. 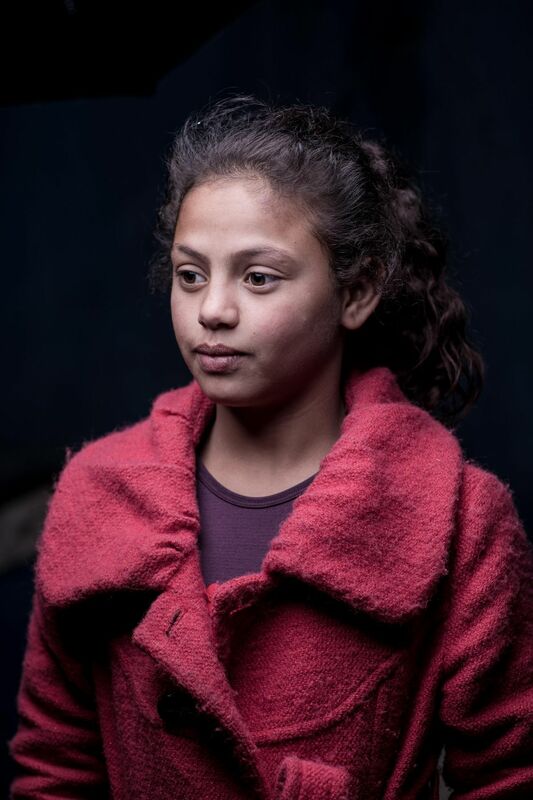 Nada (14) has lived in Camp Zacharia in Lebanon for 4 years now. She supports the family by collecting garbage. 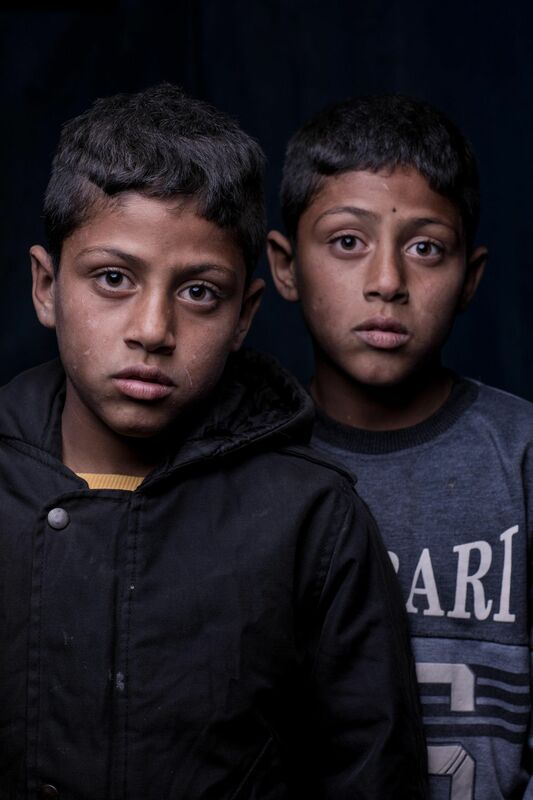 Portrait of Syrian twins in Bekaa Valley, Lebanon. Photo of refugee boys by photographer Martin Thaulow. 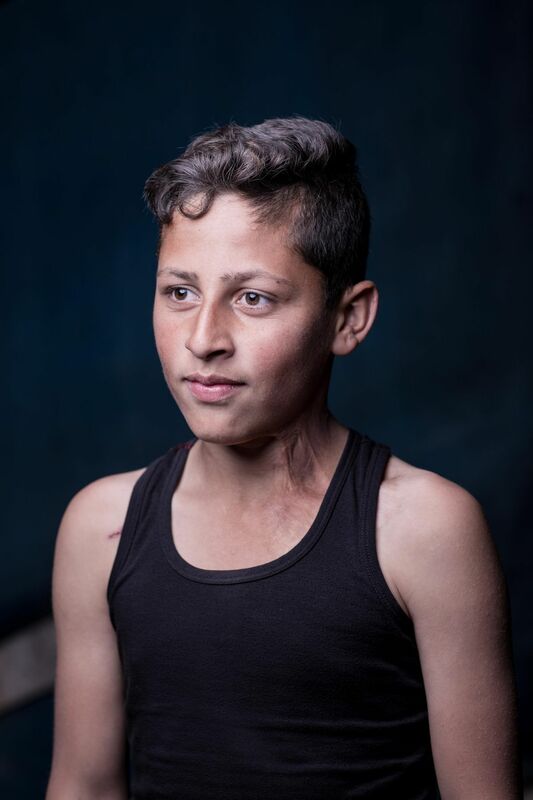 Portrait of a Syrian refugee in the Bekaa Valley, Lebanon. Photo by photographer Martin Thaulow. 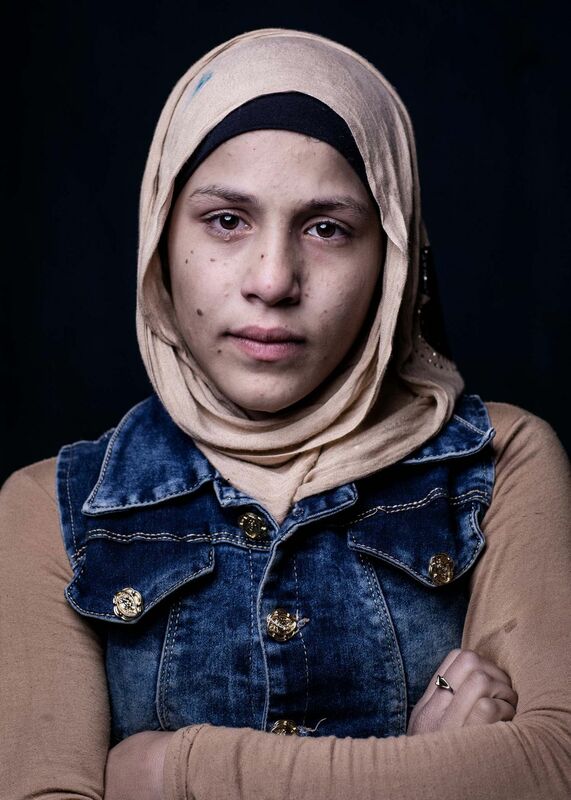 Portrait of a Syrian girl in the Bekaa Valley, Lebanon. Photo by photographer Martin Thaulow. 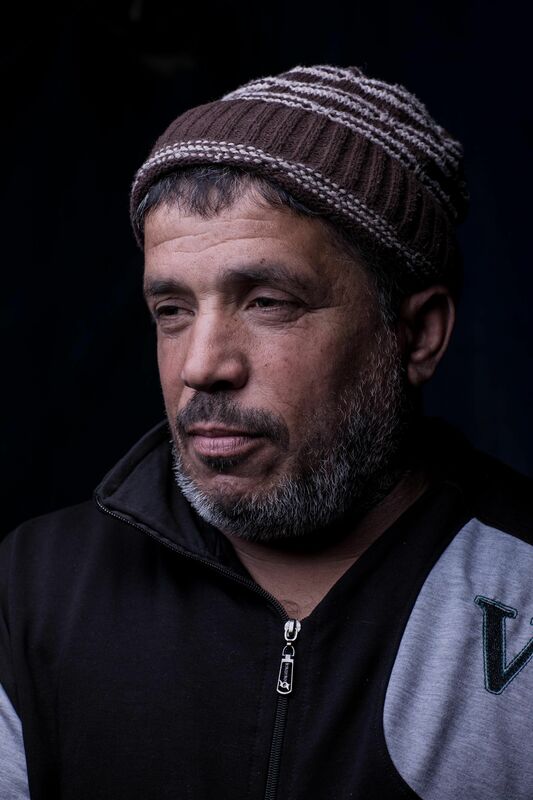 Portrait of a Syrian man in the Bekaa Valley, Lebanon. 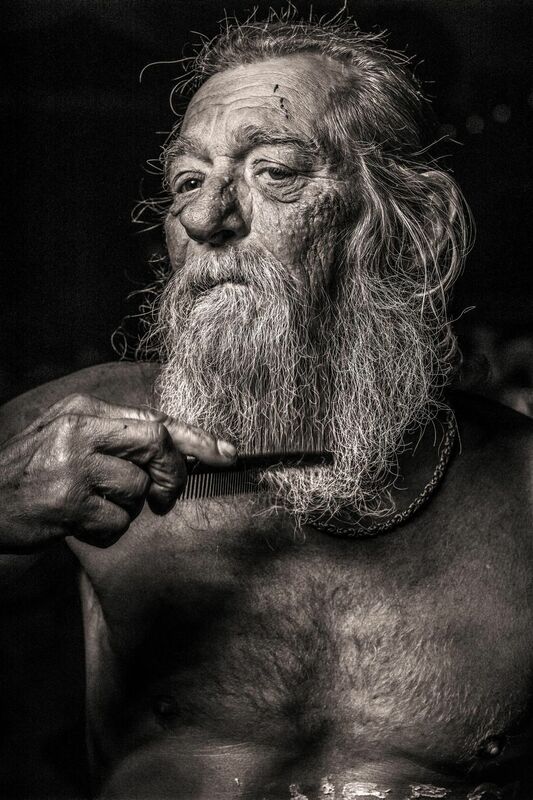 Photo a refugee by photographer Martin Thaulow. At the People's Political Summit 2018 (Folkemødet) on the Island of Bornholm Martin Thaulow was commissioned as the head photographer of the Summit's printed News Paper. But late at night when done with the photojournalistic work, he went on his own and portrayed people he found interesting at the summit.